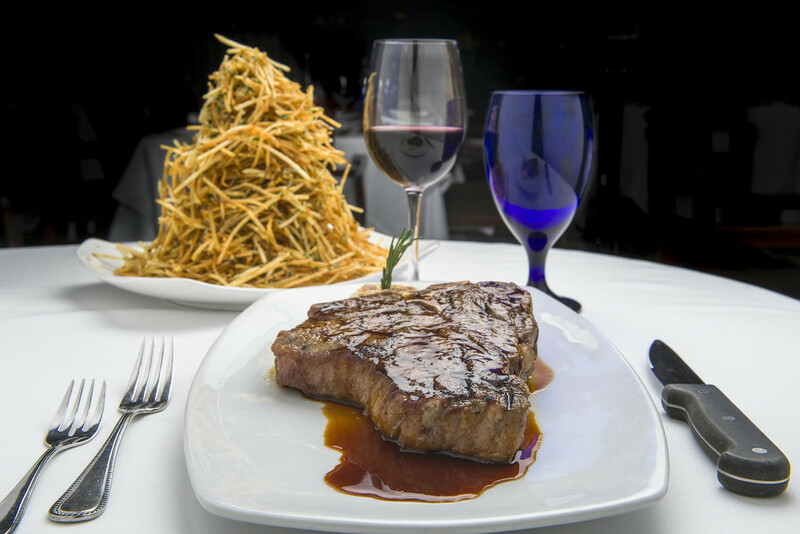 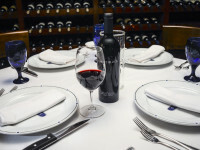 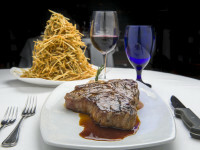 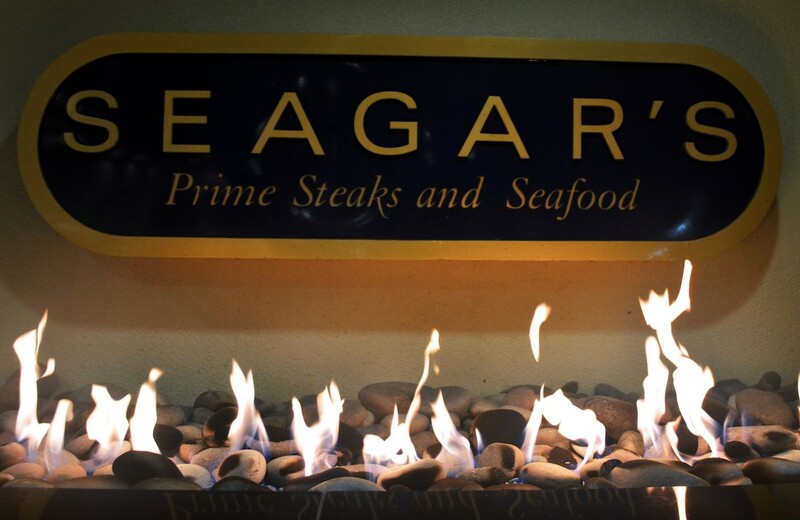 Founded in 1998, Seagar’s Prime Steaks & Seafood is a renowned New York style steakhouse and one of the finest dining destinations along Florida’s Gulf Coast located in South Walton near Destin. 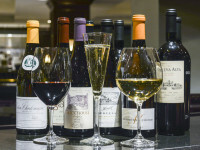 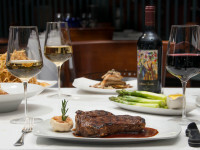 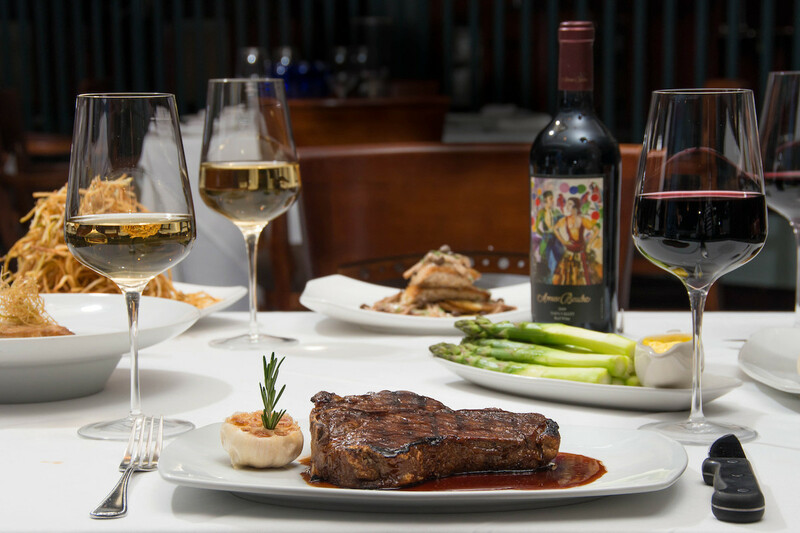 Extolled for an award-winning 600-label wine list, original fresh seafood dishes, and the finest aged Prime USDA steaks, Seagar’s is a salute to the good life. 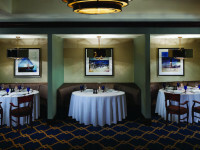 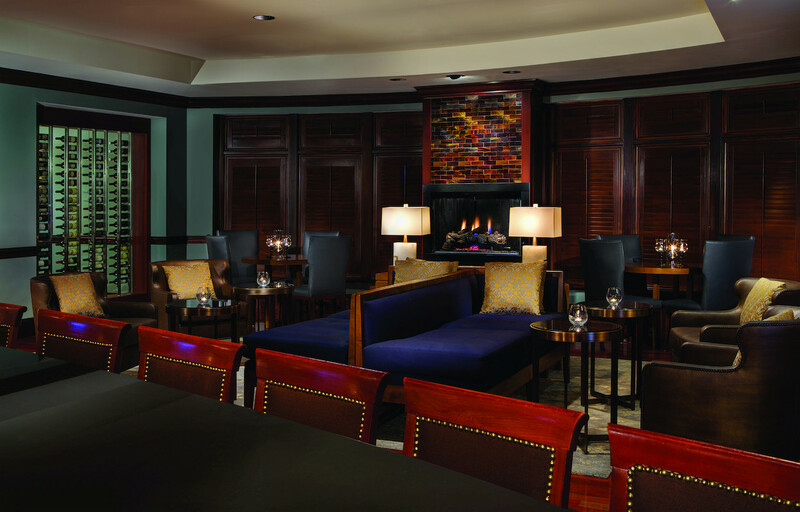 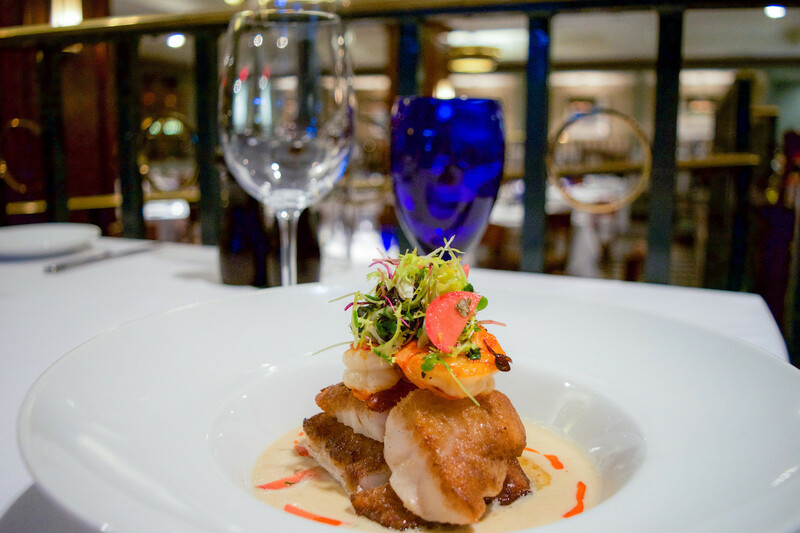 Intimate, indulgent, unhurried, a dining experience in Seagar's is unlike any other. 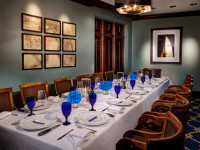 Whether the occasion is a private event, family dinner, corporate reception or a quiet evening for two, the Seagar's team will cater to each individual experience with unparalleled service. 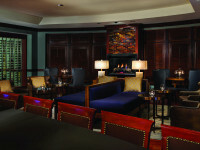 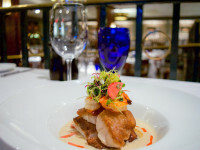 Chef Lee serves masterful creations to guests at Seagar’s day in and day out. 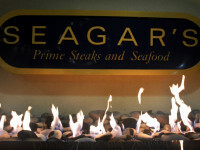 And now, he’s sharing some of his favorite recipes so you can experience the magic of Seagar’s in your very own home. 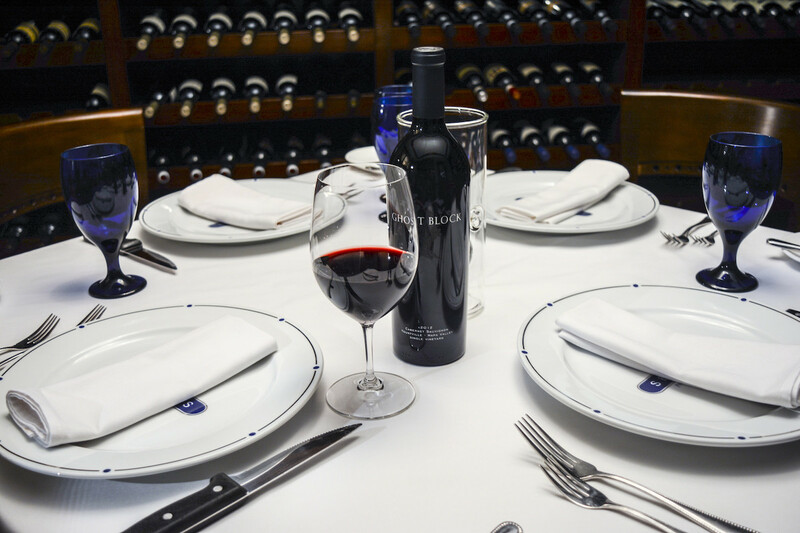 Hosting tips and tricks from a Four-Diamond Restaurant. 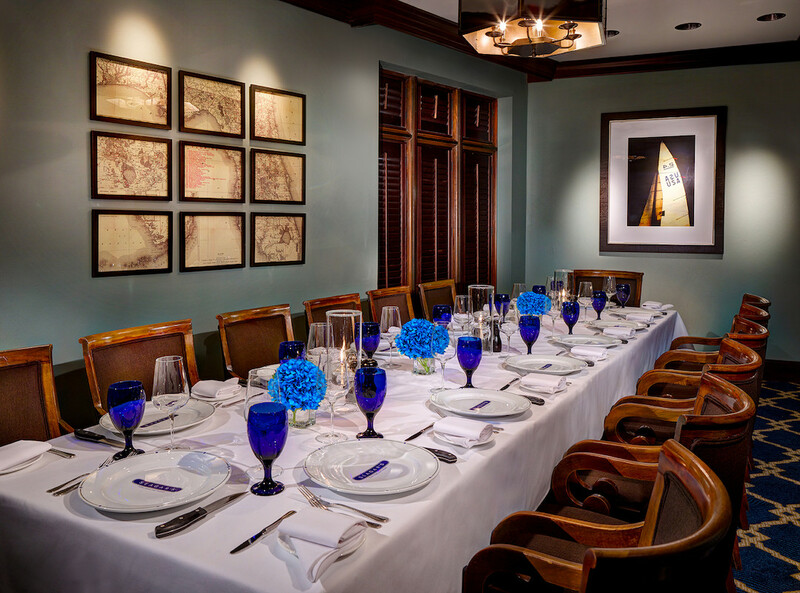 We thought we’d let you in on some of our secrets so you can make your own dinner experience as elegant as ours. 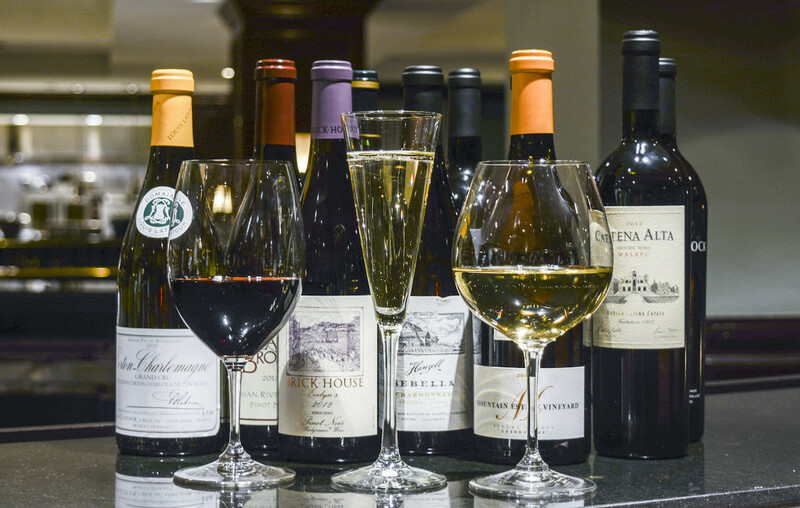 It’s a subject you could devote your life to (and we have), but by paying attention to a few details the next time you pour a glass of wine, you can learn a surprising amount about its quality.